Most new products fail. So do most businesses. And most of us, if we are honest, have experienced a major setback in our personal or professional lives. So what determines who will bounce back and follow up with a home run? What separates those who keep treading water from those who harness the lessons from their mistakes? One of our most popular business bloggers, Megan McArdle takes insights from emergency room doctors, kindergarten teachers, bankruptcy judges, and venture capitalists to teach us how to reinvent ourselves in the face of failure. 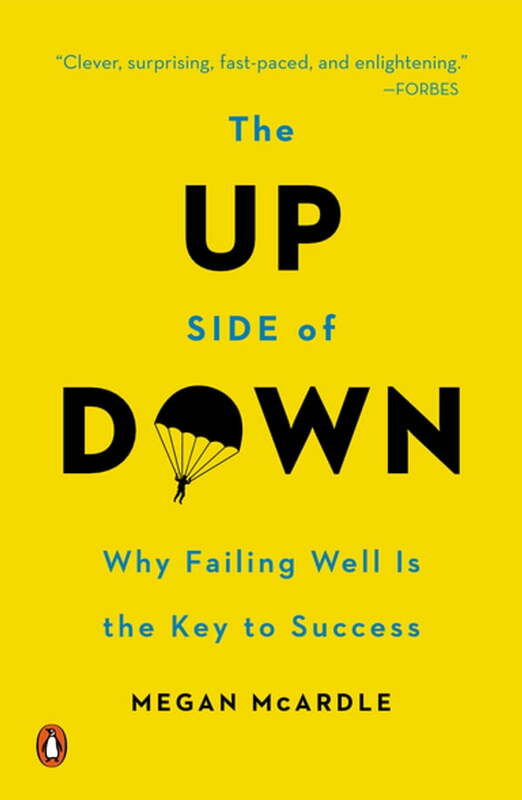 The Up Side of Down is a book that just might change the way you lead your life.